Sold legally and directly in Canada to those with a medical document from a medical practitioner, Hydropothecary provides naturally grown and rigorously tested medical marijuana of uncompromising quality. Grown synthetic pesticide-free in state-of-the-art curved glass roof greenhouse, our products receive natural sunlight supplemented with up to 1,000,000 watts of high pressure sodium lighting. Our product undergoes extensive analysis for a vast range of chemical compounds, safeguarding against toxins, contaminants and mould. 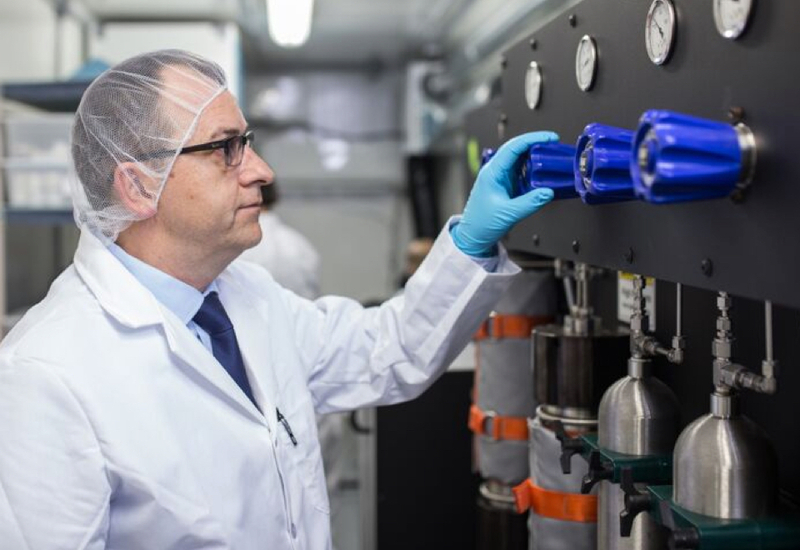 To ensure our product is safe and outperforms all established standards (United States Pharmacopeia), this testing is managed through both third-party verification and in-house expertise. We offer the highest level of customer service in the industry. Led by our scientific research team, Hydropothecary’s industry leading focus on innovation continually strives for process improvement and product excellence. Our leading-edge ability to innovate provides our patients with a complete and varied offering of product types, pricing options and consumption methods. We are the only Licensed Producer to exclusively offer Decarb, powder medical marijuana designed for oral consumption. It is prepared using a proprietary drying method and exacting scientific standards - just one example of Hydropothecary innovation. Our continuous research leads to consistent product refinements, new extraction techniques and strain selection for cannabinoid levels, whereby offering treatment for a variety of medical conditions. To learn more, please follow-us on social media or get in touch and continue to discover what sets us apart as a leading medical marijuana Licensed Producer in Canada.